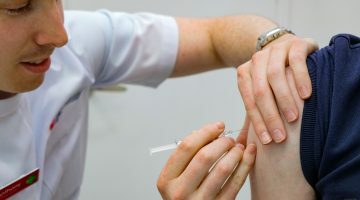 The organisation says that MedAdvisor pharmacies have recorded more than 80,000 flu vaccinations via PlusOne so far this year. 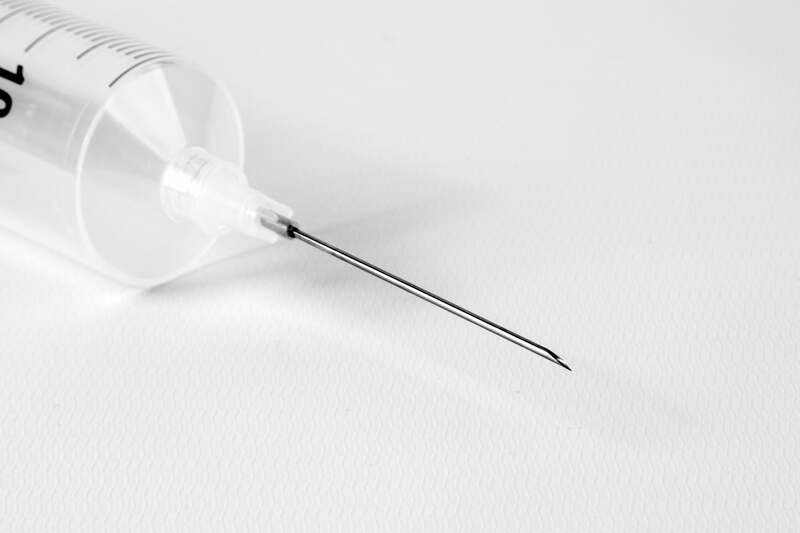 When combined with available data from the Pharmacy Guild, it highlights a near doubling of vaccinations delivered in pharmacy in April and May this year, MedAdvisor says. “The new data clearly shows consumers are responding to efforts from health authorities to improve flu vaccination rates this year, as well as highlighting the increasing awareness among Australians for a convenient flu jab in pharmacy,” said Robert Read, CEO of MedAdvisor. In February this year, MedAdvisor announced its new Flu Program within its PlusOne pharmacy software to help boost pharmacy flu vaccination rates. This Flu Vaccination Program is one of the programs added recently to the new Health Services Hub. The Hub is aimed at assisting pharmacies to build healthier communities by simplifying the process for consumers to be aware of, and book in for, relevant health services in pharmacy. Pharmacists using the platform have already invited more than 100,000 Australians to receive a flu vaccination in pharmacy. The 2017 flu season was one of the worst ever experienced, and as few as one in five of those aged between 18 and 64 had received a flu vaccination. Health authorities have been keen to increase awareness about flu and vaccination services to the Australian public in 2018. As as result, overall vaccination numbers have increased from 8.3 million to close to 10 million this year, says MedAdvisor. “Given the horror season last year, 2018 has seen an unprecedented demand for flu vaccinations and we’re thrilled to help pharmacy play an important role in keeping their communities healthy,” said Mr Read. MedAdvisor has also launched a ‘Beat the flu’ campaign for consumers, beginning on 18 June 2018 and allowing consumers to book an appointment with a participating MedAdvisor pharmacy at www.flujab.com.au.